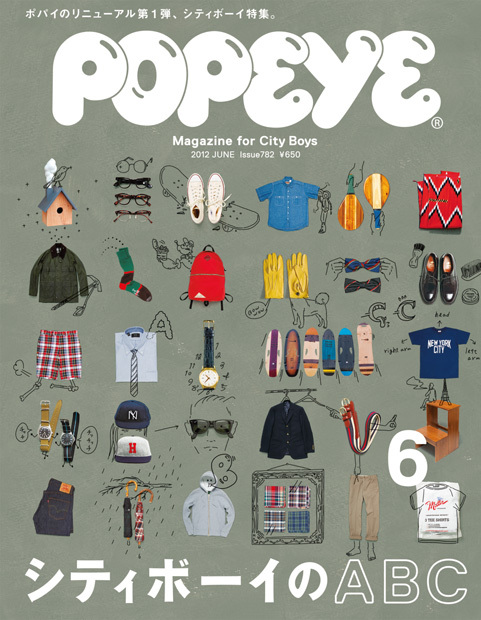 POPEYE magazine is the “Magazine for City Boys”. The founders printed this on the cover of the magazine when it debuted in 1976. 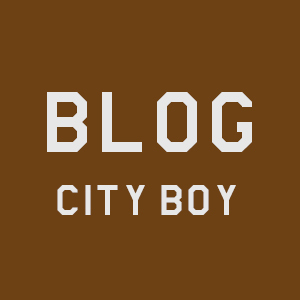 What’s a “city boy”? The term doesn’t appear in the dictionary and no expert panel could define it. So we felt we should explore every aspect of what this “city boy” might be. After decades of debate, it still makes for a topic of lively discussion. It can be a style or a way of thinking. To get an idea of what makes a city boy, read POPEYE magazine. This edition is the Popeye’s first attempt to the entire book on films. It’s easy to go on and on and on about the best film ever. 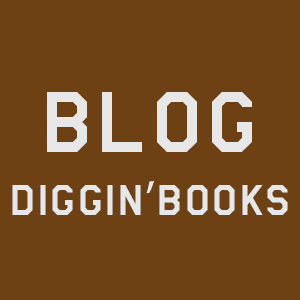 But admit it, it’s going to be an endless discussion on what’s best for you. So let our feelings out and free and hear out who loves what. Popeye have asked 100 city boys and girls for their favorite films. Perhaps you can share your favorite one with us too? Selected films from Hitoshi One’s shelves. Best movies of its genre. + many many regular features.